Metal legends Pantera have released the reissue of their classic album, Cowboys From Hell, today (September 14). To celebrate, AOL Music is offering a free stream of Cowboys From Hell 20th Anniversary Edition, in its entirety. 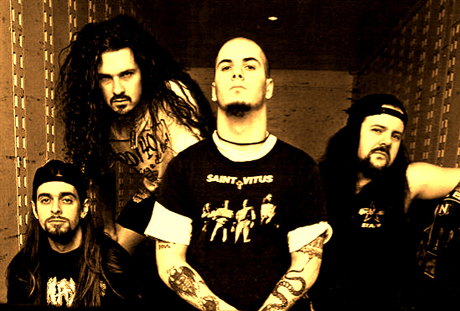 Listen to Pantera's Cowboys From Hell 20th Anniversary Edition, courtesy of AOL, here.